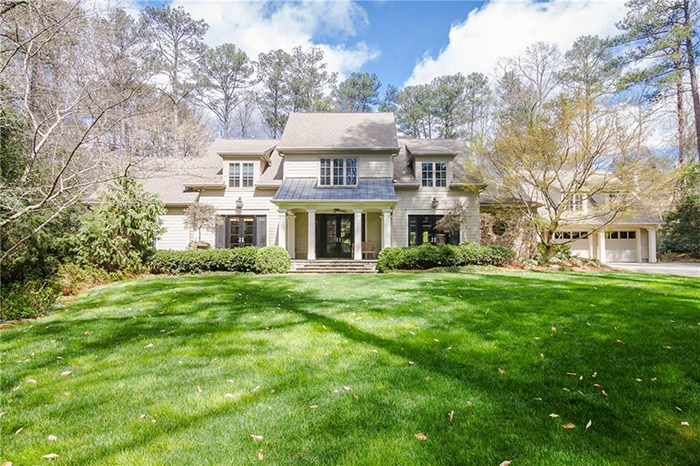 This best-in-class estate home on more than an acre is complete with the main home, carriage home, pool loggia, pool, flat play area, tennis court. The main house has four bedrooms upstairs, all with en suite baths, a guest room and full bath on main, and finished basement with a half bath. This unique estate home masterfully designed by Kenneth Lynch & built by Richard Bondurant is set back on one-plus acres offering complete privacy with gorgeous landscaping and Infiniti-Edge Pebbletec Pool designed by Joe Gayle. It has a breathtaking, floating staircase to three finished levels, cathedral ceilings and beautiful wood-paneled walls. 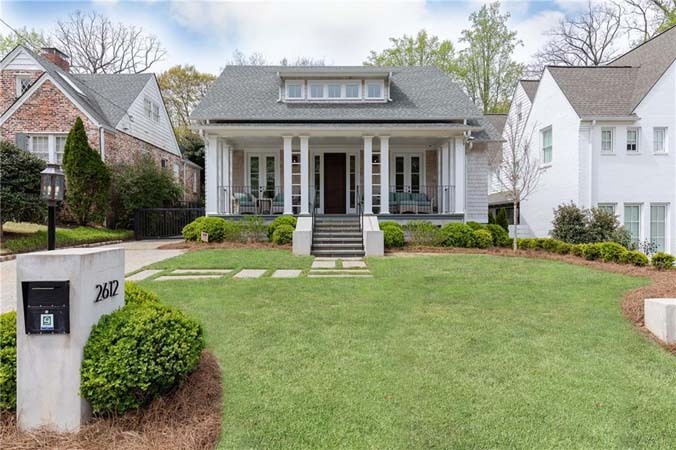 This gracious two-story traditional brick house on a cul de sac with a large common area green space is in historic Brookhaven. 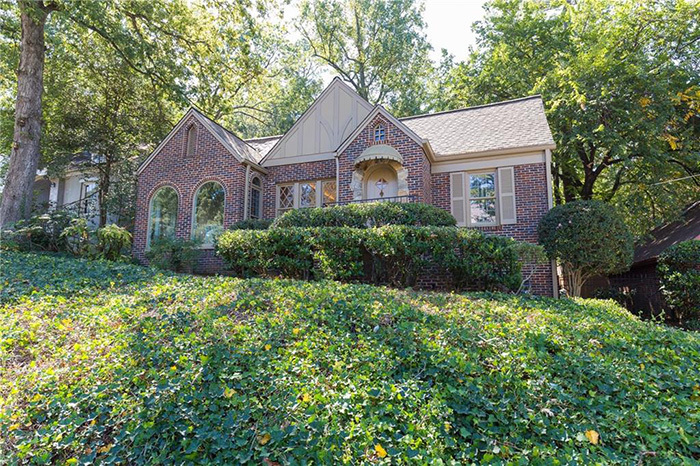 It has a large light-filled kitchen with an island and eat in breakfast area, banquet size dining room, office/study, fireside family room, sunroom, stunning two story foyer with marble floor and a spacious master suite with his and her closets and vanities in the master bath. 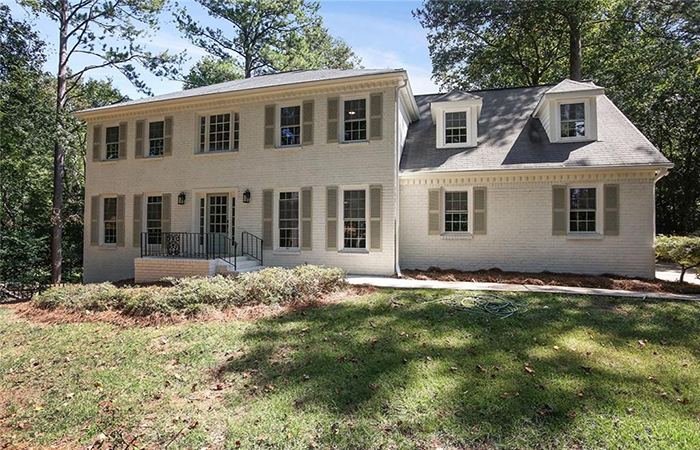 This stunning new construction by Junger Homes in Peachtree Heights features white-washed oak floors, large steel casement windows/doors, incredible kitchen with integrated Thermador appliances, white quartz countertops and custom cabinetry. The home is a minimalist, modern design with white painted brick and cedar shingle exterior, bluestone terrace, lush landscaping and flat walk-out backyard with great outdoor living spaces. 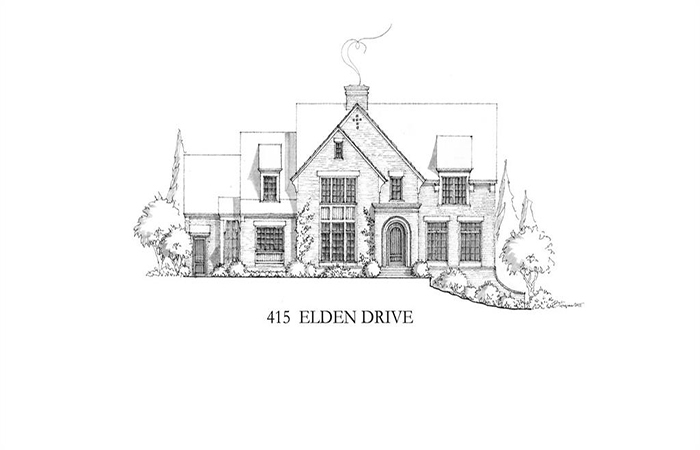 This fabulous custom home to be built by Pradera Homes in desirable Cardinal Acres will have five-bedrooms and five-and-a-half baths. Designed by Brandon Ingram, the main level will feature a professional kitchen open to a large central family room with breakfast alcove and covered outdoor living area. 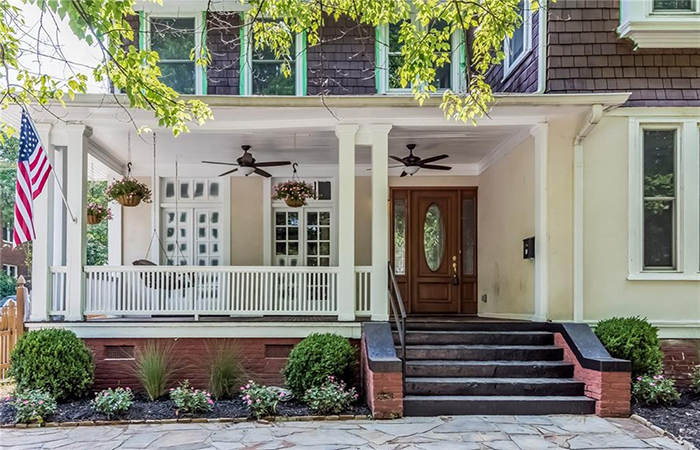 This charming, traditional tudor on coveted quiet street in Morningside has been fully renovated with brand new appliances including a wine fridge, fresh paint and updated bathrooms. It has an open light and bright floor plan with private backyard and separate guest house with full kitchen. 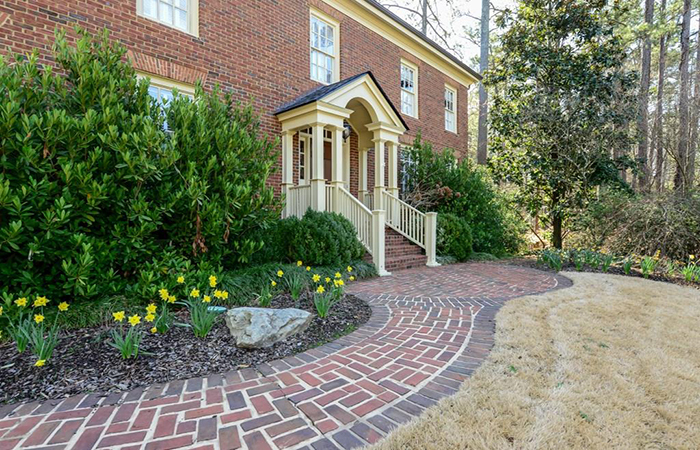 This great brick traditional in sought after Vinings has five bedrooms and four-and-a-half baths with large rooms, an updated kitchen with granite, stainless appliances and a Finished basement with a bedroom and bath. It features professional landscaping with lighting in the outside living space including a pavilion, outdoor fireplace, spa pool and brick waterfall with Koi pond and mosquito misting system. 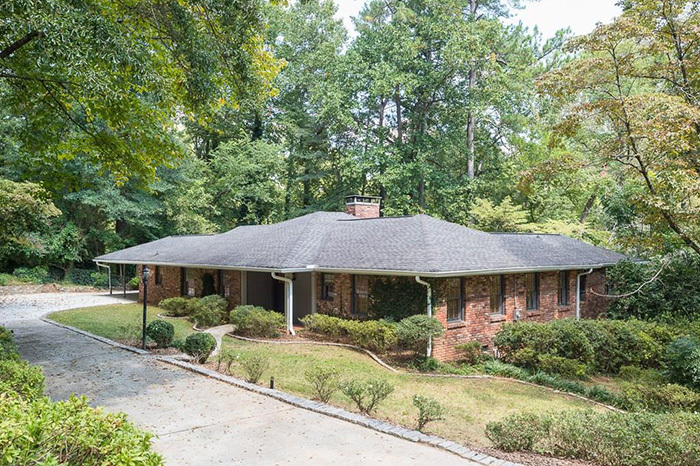 This charming and wonderful brick traditional in Garden Hills is a great family home with an oversized formal living room with fireplace, a formal dining room, sunroom, a renovated kitchen with stainless steele appliances, granite countertops and a gas stove in the island. 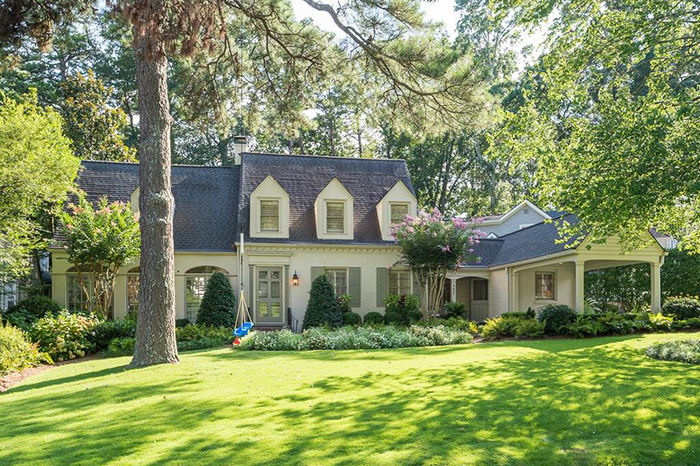 It also has a newly added family room and vaulted screen porch overlooking private backyard. This historic1910 Victorian stunner has been beautifully restored including all new windows and a 50 year architectural roof. 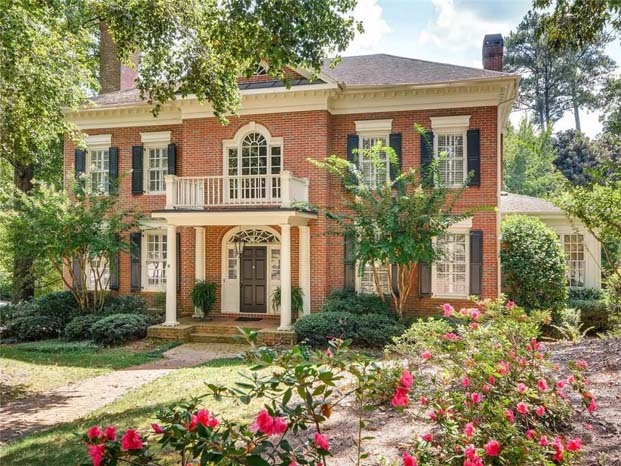 The carefully designed interior features high ceilings, period moldings, original claw-foot tubs, original wood floors that have been recently resurfaced and a grand master staircase. 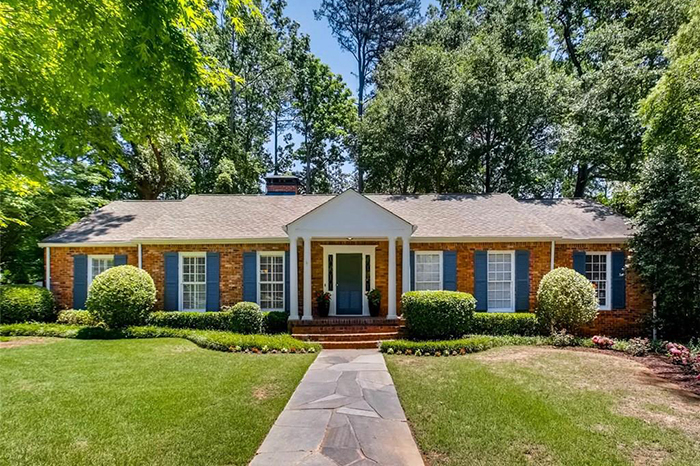 This renovated entertainer's dream features generous square footage and a rare master on main, a modern and open Floor plan with the utmost privacy and a family room that opens to the kitchen. It has a fabulous outdoor entertaining area with a hot tub and fireplace overlooking a wooded vista and Peavine Creek. 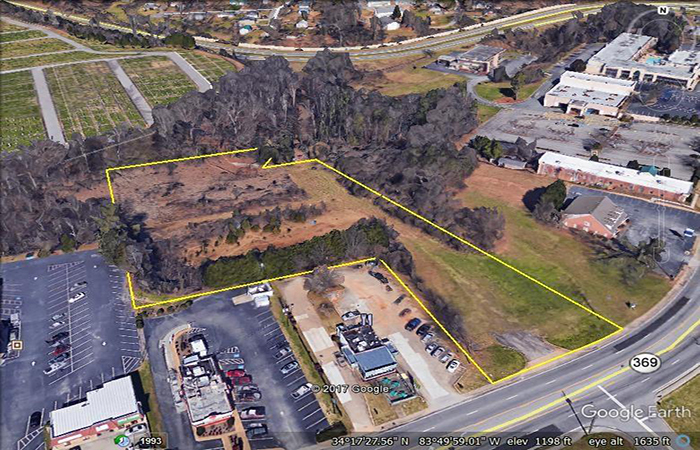 This fantastic investment opportunity is nearly three-and-a-half acres with 147 feet of road frontage currently zoned HB with a design for a 240 room hotel on a flat lot. A sewer line, storm drains, and two retaining walls were previously installed on property. All utilities are available.